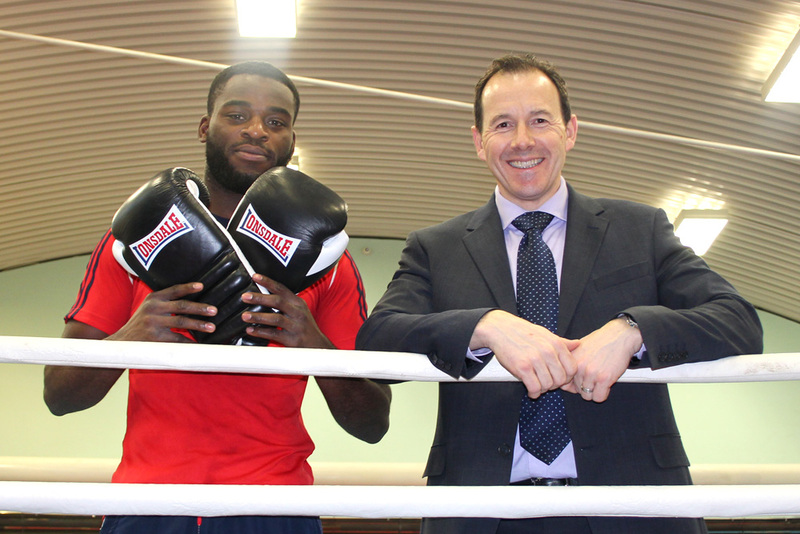 Sheffield Chamber of Commerce are proud to announce that GB Boxing have joined the Chamber as a Premium Partner. 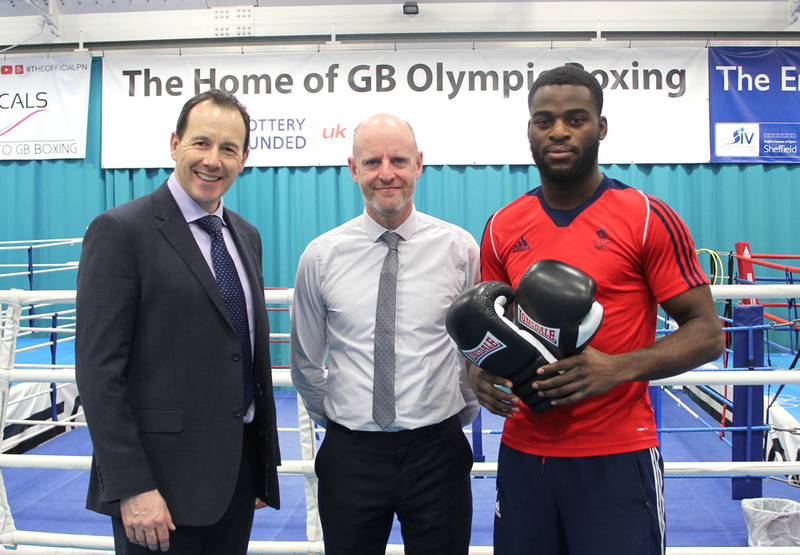 The partnership was launched at a recent visit to the boxing gym in which the President, Darren Pearce was given a tour of the facilities and even got to meet Olympic medallist Joshua Buatsi, who competed at the 2016 Summer Olympics in Rio de Janeiro in the light heavyweight division, winning bronze. 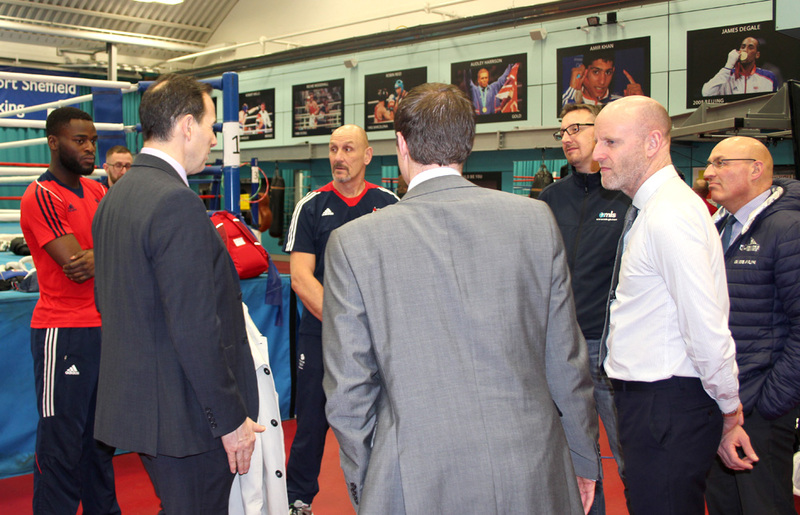 On announcement of the partnership, Matt Holt, Chief Executive Officer at GB Boxing said “The GB Boxing World Class Programme has been based in Sheffield since 2006 and we are hugely proud of our association with the city. 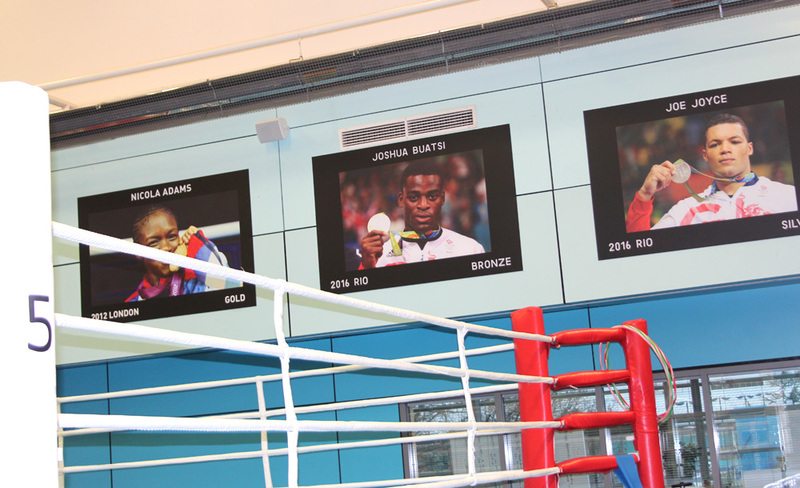 Ten Olympic boxing medallists have trained and lived in Sheffield in the last decade, not least the Double Olympic champion Nicola Adams, and London 2012 gold medallist and now Heavyweight Champion of the World, Anthony Joshua. Darren Pearce, President of Sheffield Chamber said “GB boxing is such a great asset to Sheffield and the success that has come out of the English Institute of Sport, where the team is based, is a great source of pride for all of us. As new Premium Chamber members, I am delighted that the team are now part of the chamber network and I look forward to welcoming them to the benefits that this partnership will bring”. Sheffield Chamber and GB Boxing will be hosting a Spring networking breakfast & Media Launch at EIS where an announcement will be made on an exciting project in the Autumn of this year.